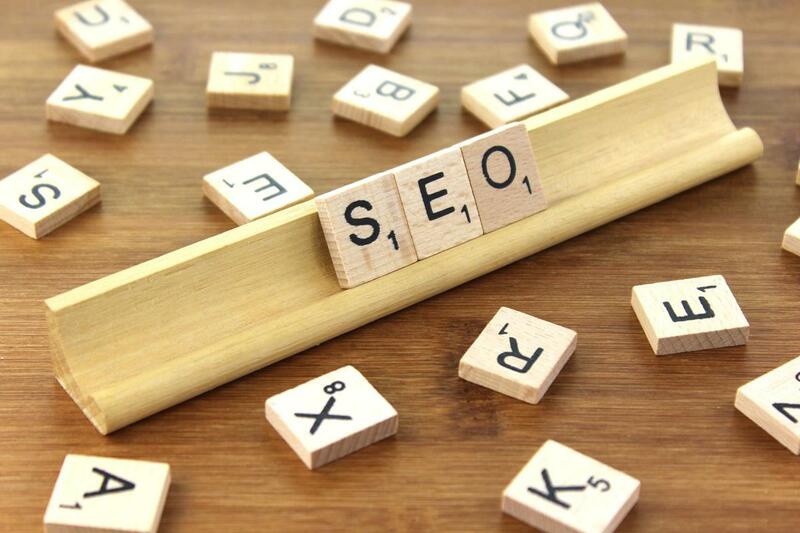 SEO is a huge task to undertake, and can be daunting for the average webmaster. But did you know that there are many tools out there that can help you? Google Analytics is the must-have tool for any website owner. Created by Google, Analytics tracks and report website traffic to you in a variety of ways - Google Analytics' approach is to show high-level, dashboard-type data for the casual user (beginner/intermediate level), and more in-depth data for the more advanced webmasters. Google Analytics analysis can identify poorly performing pages, show you where visitors came from (known as referrers), how long they stayed on the website (or even each page) and their geographical position, as well as a host of other features. The data offered will enable the webmaster to see what techniques are and aren't working - using this, you'll be able to make calculated alterations to certain areas of the website, such as structure, keywords, alt tags, meta data and the current setup of your URLs. The tool also have a real-time section so that you can see what your current website visitors are doing - other features include behaviour of the user (i.e. which pages they travel to, how long they spend reading each page), your traffic sources (i.e. organic searches, social media, pay-per-click) and the devices/operating systems the user is running to access your website. Keyword density is the percentage of times a keyword or phrase appears on a page compared to the total number of words on the page. In the context of search engine optimization, keyword density can be used as a factor in determining whether a page is relevant to a specified keyword or keyword phrase. The Keyword Density Analyser from SEO Book allows the user to enter their domain name and choose to refine the search with a variety of options, and returned is a list of your home page keywords and their density. The data supplied will allow the webmaster to tailor their on-page search engine optimisation to increase viewing figures, lower bounce rates and increase page reading times. 'SERP' also known as 'search engine ranking position' is the method of crosschecking your website and a certain keyword to see where your website ranks on search engines like Google for the keyword/phrase in question. Organic SERPs: These are the natural results that the search engine has selected as being the most relevant to your search query and the most useful to the user. Paid SERPs: These are paid for by site webmasters and provide an easy way to jump the natural selection process and become more prominent to the searcher. Usually there is a charge for each click that the advertiser receives and the site willing to pay the most per click will gain the highest position. Contextual SERPs: These are generated by the context that the search keywords provide and can come in many forms like maps, for a local search, hotel reviews for a booking related query, images for a visual related search or even business reviews for a specific service query. The tool enables the user to enter a number of keywords and your domain name and check your positioning for each. This is a great way to see what areas you are succeeding in and what areas need more work. Using this and the other tools here, you can improve your on-page SEO to include your target keywords and phrases and therefore increase your SERP. Another great use for this tool is to check out how well your competitors are doing - there is no restriction on what domain name you can enter, so by typing in a competitor domain name and keywords, you can see how well they are doing. If they're doing well in a certain area, see what methods they are doing to achieve this. If they are not doing so well, avoid the methods they're going for - simple! This website – made by Google – takes your URL, evaluates your mobile design and loading speed and then scores it somewhere between 1 and 100. It looks at elements such as CSS, HTML, scripts and images to see how long it takes for your website to load on both a desktop and mobile device. This can be an extremely useful tool for website owners – the breakdown of the results is a great way to not only see that you have a problem with the site, but to also help understand why it's a problem. As well as this, the data can be passed on to your website developer who would then be able to implement the changes in order to boost your website's score on the Google testing site.